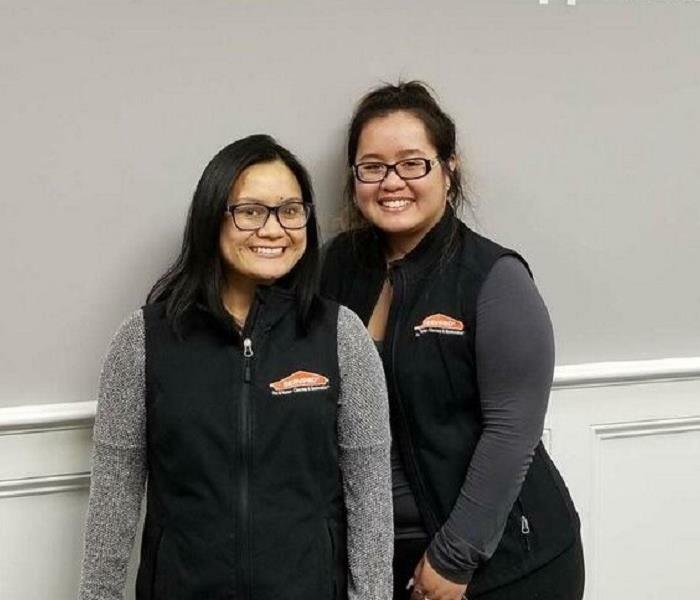 SERVPRO of Milford-Orange-Stratford is Connecticut's trusted leader in the home and business damage restoration industry. We have been owned and operated by a member of the community, Greg Geaski, for over a decade. Our team members, several of whom have been with us since the beginning, are available during the nights, holidays and weekends to respond to your call. The SERVPRO of Milford-Orange-Stratford crew has had the benefit of the comprehensive SERVPRO national and IICRC training programs in addition to years of experience responding to burst pipes, commercial water damage, home fires and septic backups in the New Haven County area. When the water, fire or mold restoration work is complete, our building services team will reconstruct your home by replacing walls, laying new wood floors or installing a new kitchen. Our office staff are available to answer your questions, work with your insurance company and help guide you through the restoration process. We work together as a team to help make your home or business "Like it never even happened." SERVPRO of Milford-Orange-Stratford is locally owned and operated, so we are part of this community too. When you have a cleaning or restoration need, we’re already nearby and ready to help. We take pride in being a part of the Milford, CT community and want to do our part in making it the best it can be.